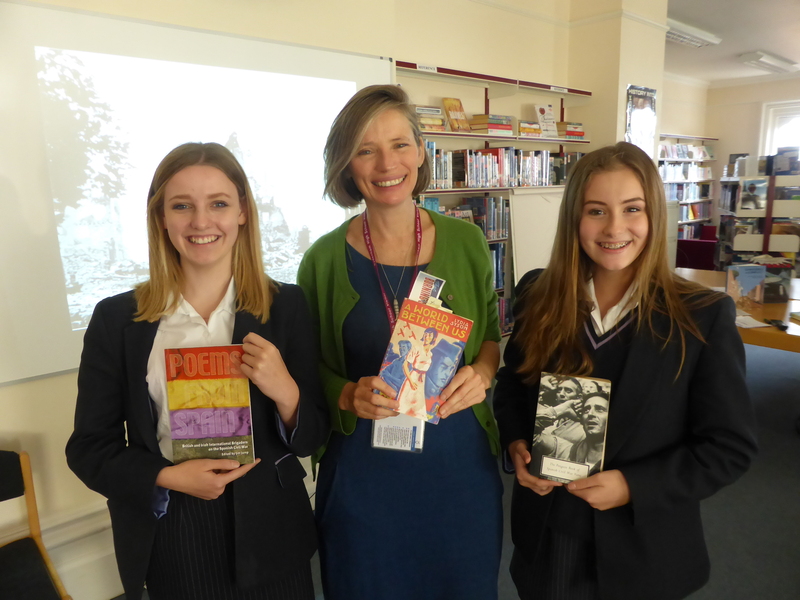 As part of the historical and literary commemoration of the 80th anniversary of the Spanish Civil War, local author Lydia Syson visited Sydenham High School to discuss her work and run creative writing workshops with Year 10. Her book, A World Between Us, is set during the period and features a heroine from Sydenham. Ms Syson provided a vivid backdrop to the events of the Spanish Civil War and explained how art, poetry and film became the filter through which people gained their understanding of what was happening. Using a Picasso’s painting of the bombing of Guernica and a poem about the same event as stimuli, students tried their hand at creating their own ekphrastic poems; Ms Syson promised to share the best ones online.